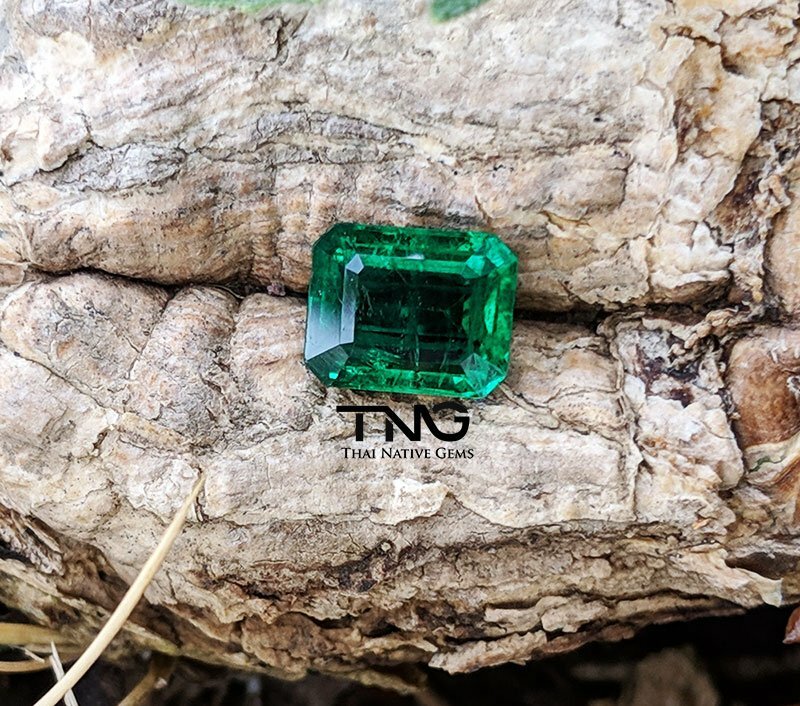 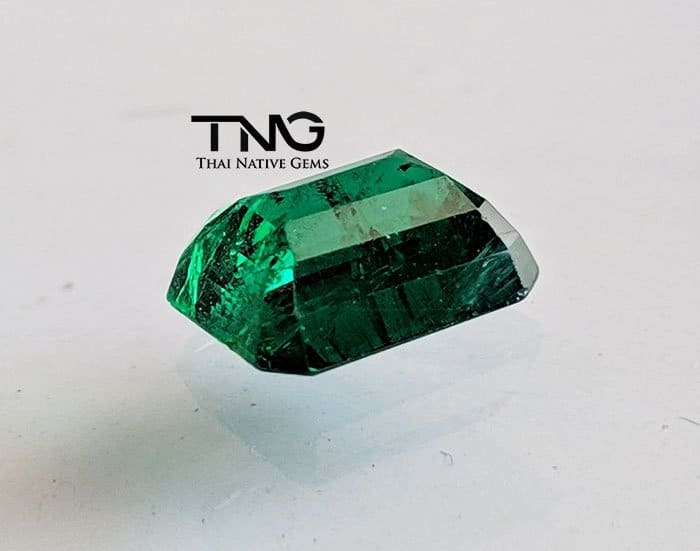 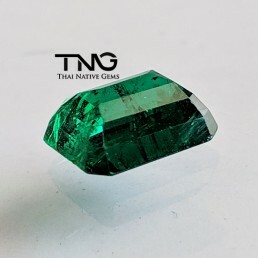 This emerald is an amazing top vivid green emerald from Zambia. 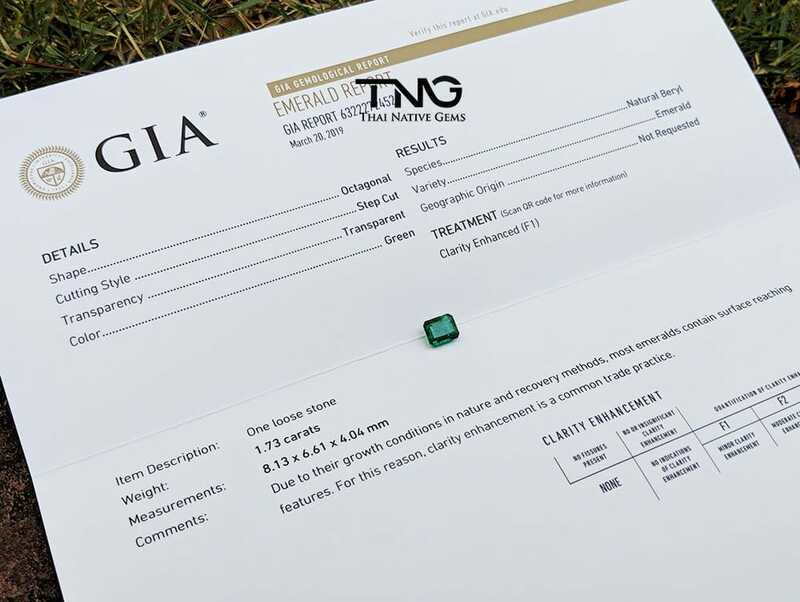 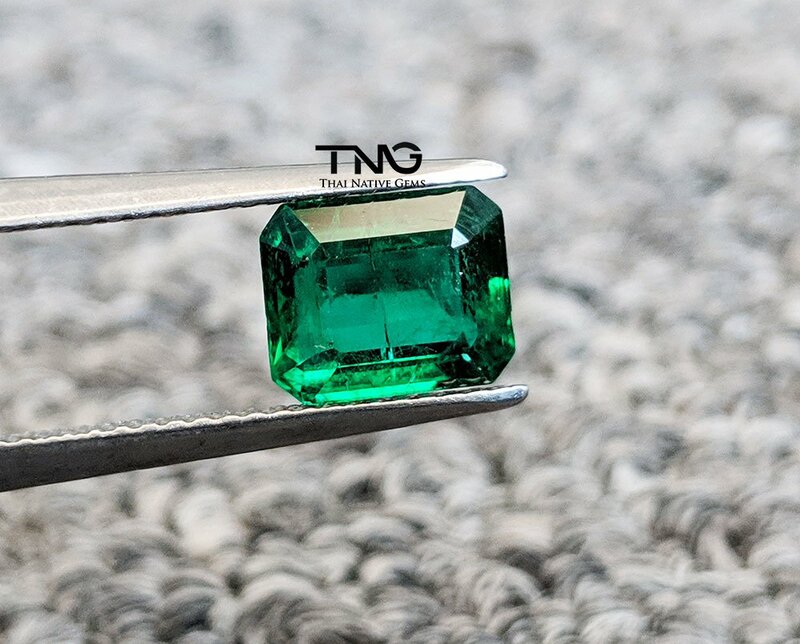 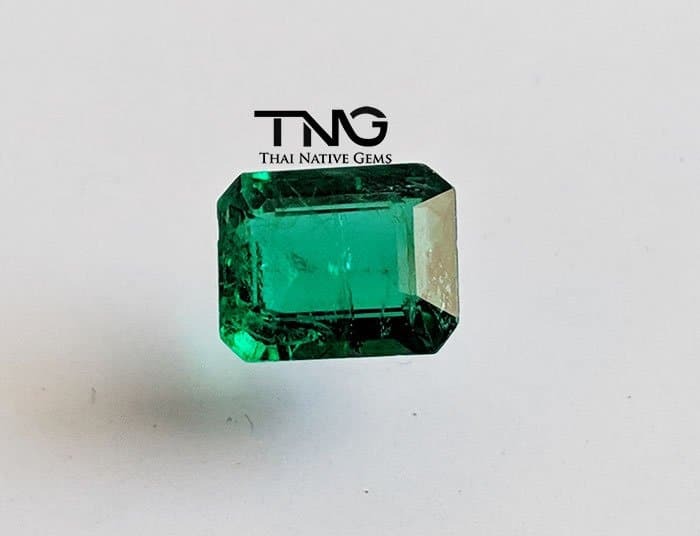 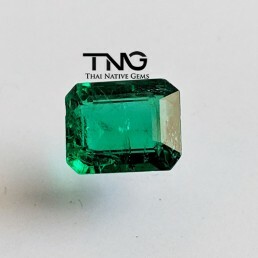 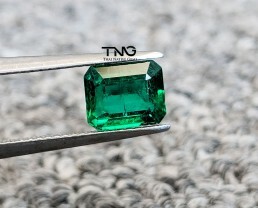 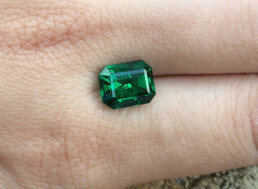 The color resembles near top green emerald from Colombia. 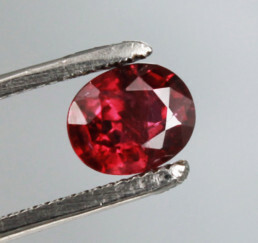 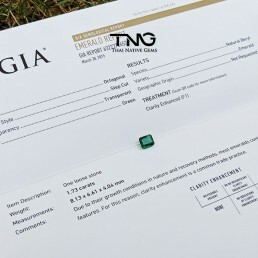 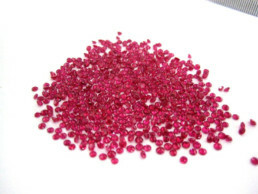 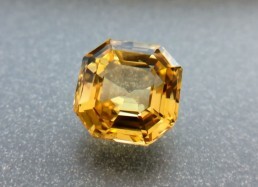 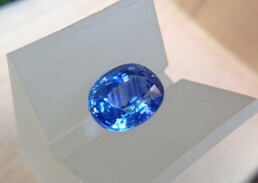 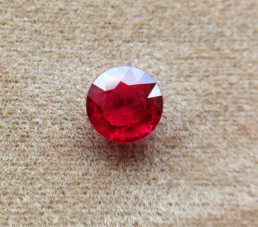 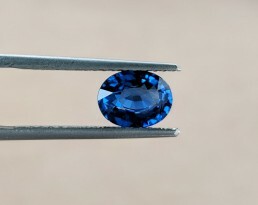 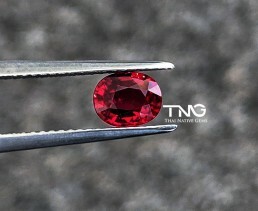 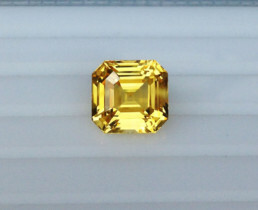 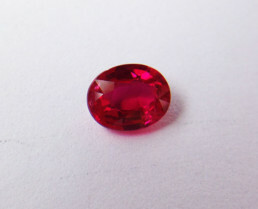 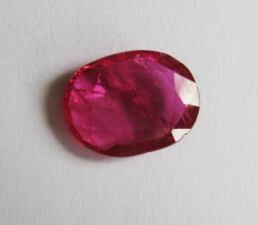 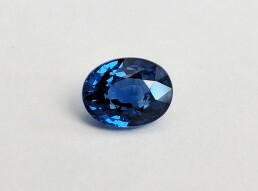 It has been treated with ‘minor’ oil (GIA – F1 grade) and the origin is from Zambia.